Matcha white chocolate “Kit Kat” with Lillooet honey-lemon ice cream. 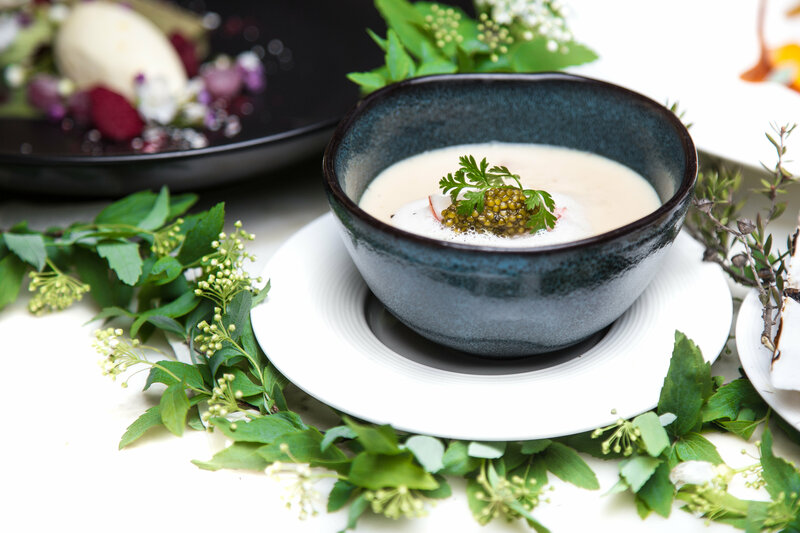 Lobster chawan mushi with Acadian gold caviar. Sake 75 and Yesso scallop. 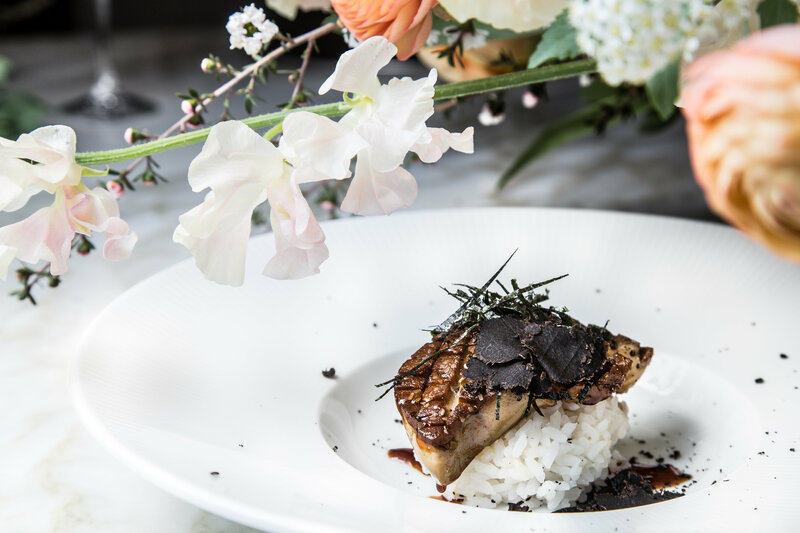 Foie gras donburi with black truffle. Celebrating spring at Vancouver’s Market by Jean-Georges. When the cherry trees lining Vancouver’s streets and parks finally blossom en masse, the city responds with celebration. Certainly, many picnickers flock to dine al fresco under the petals, but local restaurants offer appealing seasonal specials too, and they tend to be impervious to forecasted spring showers. 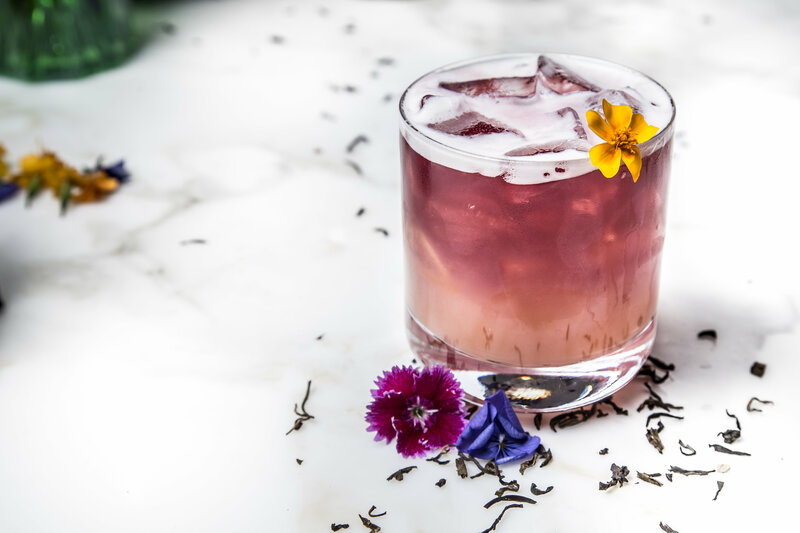 Case in point: Market by Jean-Georges at the Shangri-La unveils its Sakura and Sake menu, available throughout April, emphasizing Japanese flavours and Canadian ingredients. 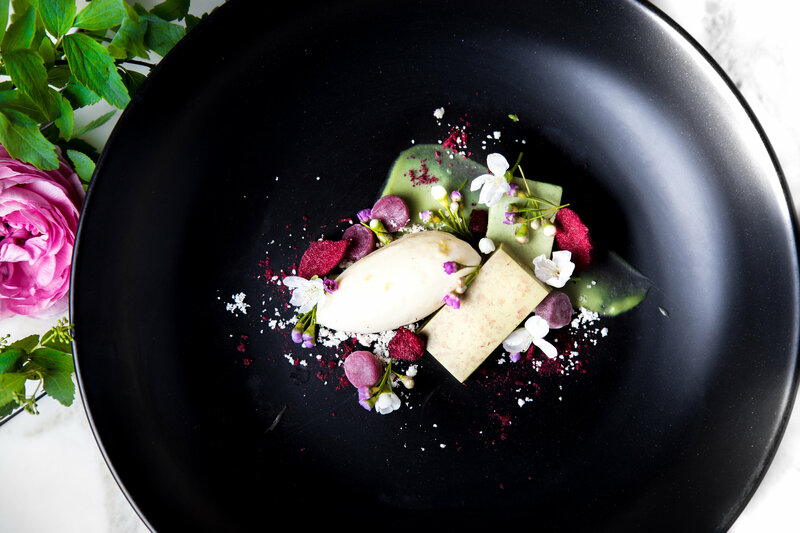 Dishes from chef Ken Nanako include chawan mushi (a savoury egg custard) with Nova Scotia lobster and Acadian gold caviar; foie gras donburi with black truffle; and matcha white chocolate “Kit Kat” bars with Lillooet honey-lemon ice cream and mochi for dessert. To drink, guests may order local sake-centric cocktails like the Sakura Sour (a pink drink of sakura-infused brandy, lychee, Japanese plum wine, and Strawberry Mah Kwan bitters) or the Sake 75, with Bombay Sapphire East, lemongrass shochu, elderflower, and white peach bitters. 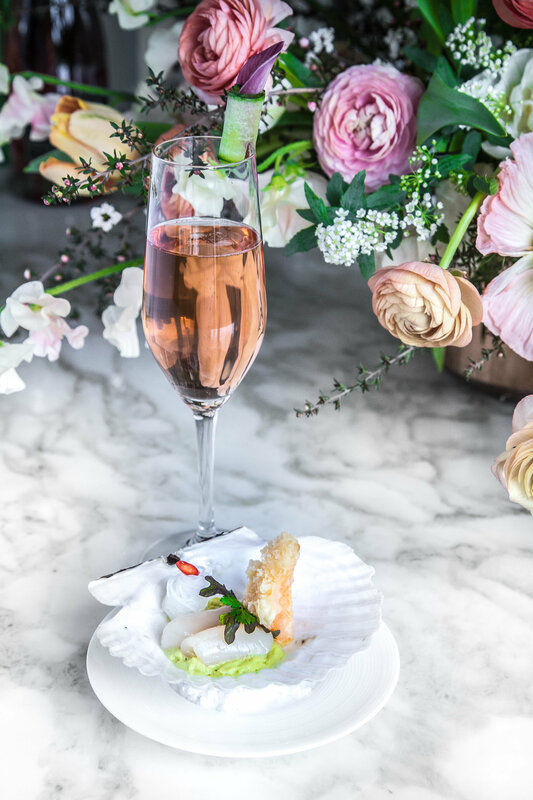 Whether to celebrate Easter, an Aries birthday, or just the botanical relief of pink blossoms after a long spate of grey, the meal perfectly captures the spirit of spring.